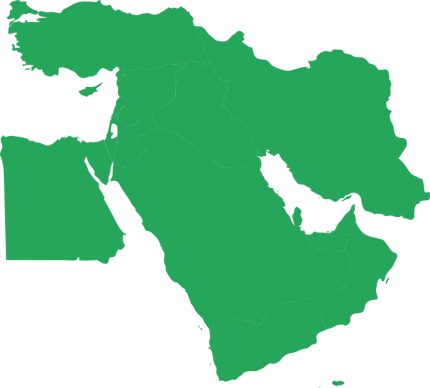 The countries of western Asia have been less receptive to golf than is the case elsewhere on the continent. This resistance to the game is undoubtedly due to the region's conflicted political and economic relations with Britain and, later, the US. 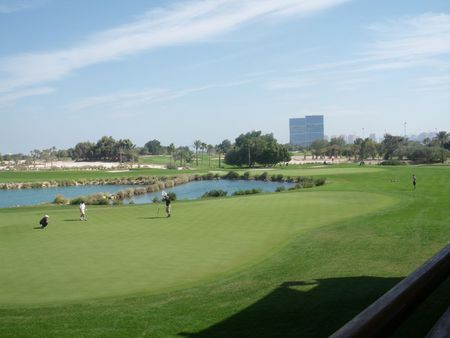 There is also the question of suitable land for golf; while endless miles of beach beckon along the Persian Gulf and Red Sea, there is also a whole lot of sand to be reckoned with. 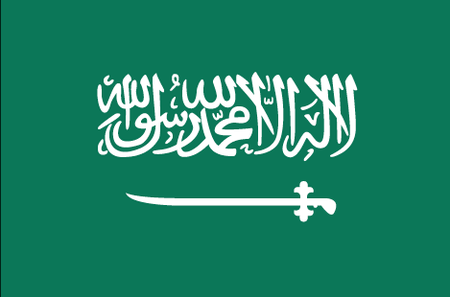 All the same, the possibilities created by oil wealth, and the willingness of at least some Middle Eastern countries to open themselves to Western influences, has created unique opportunities for the game. 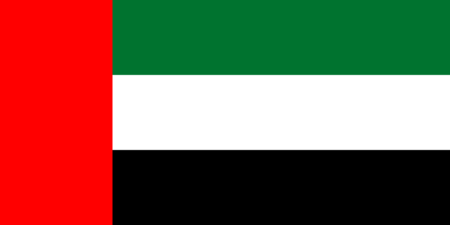 The United Arab Emirates is undoubtedly the epicenter of the golf on the southeast border of Saudi Arabia. Most of the clubs here cater to visitors, though there is some interest among native businessmen. 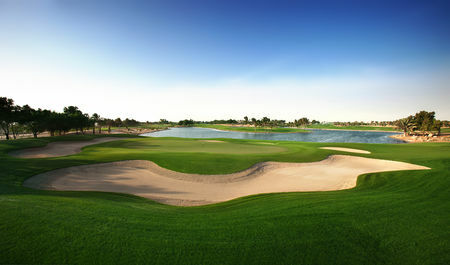 Golf came to Dubai in the 1980s, when two full courses were opened, each recognizable by its unique clubhouse, the dhow-themed Creek and the tent-themed Emirates. 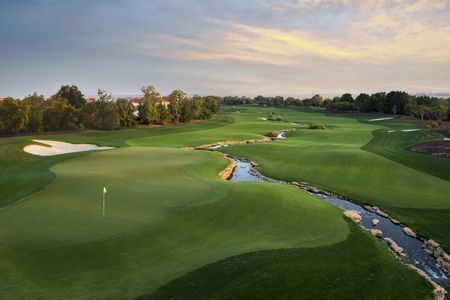 The Jumeirah Golf Estates luxury community has in recent years opened two Greg Norman-designed courses, one of which hosts the DP World Tour Championship. 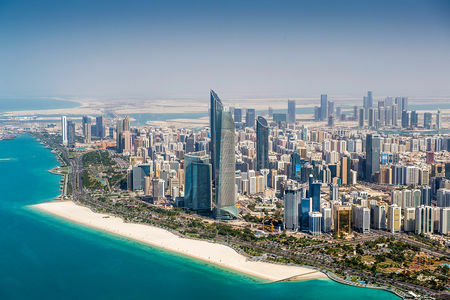 Not to be outdone, Abu Dhabi has contributed to UAE golf with the National, which hosts the Abu Dhabi Championship on the European Tour, and more recently Gary Player has created a course for Saadiyat Beach Golf Club and Kyle Phillips one for Yas Links. On either side of the UAE, Qatar and Oman are also warming up to the game. 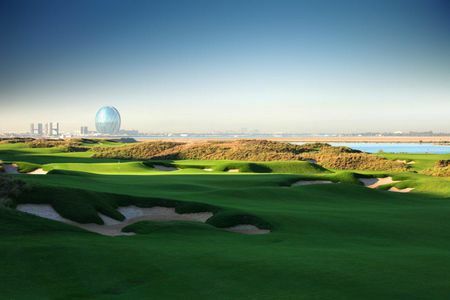 Qatar to the north boasts three full-sized courses, two sand and one grass. Three other clubs, Doha Golf Club, Ras Abu Aboud and Ras Laffan, offer 9-hole layouts, but the star of the show is the first course built here, Peter Harradine's 18-holer, which has hosted the Qatar Masters Tournament since 1998. 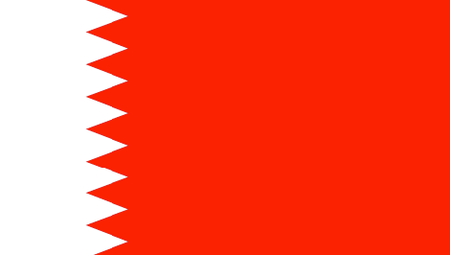 Neighboring Bahrain has five courses of its own. 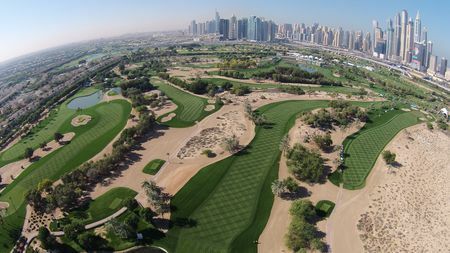 At least one of these, Royal (formerly Riffa) Golf Club, is full-sized and of grass; the original design by Karl Litten was recently reworked by Colin Montgomerie's firm, after which the 2010 Volvo Golf Championship came calling. And moving south along the Arabian Peninsula, Oman is now home to 5 courses. 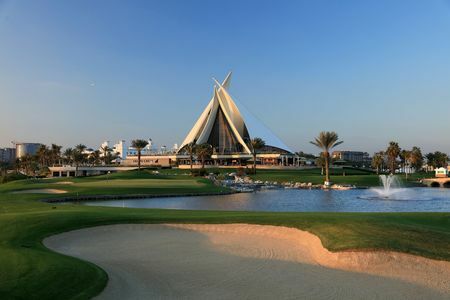 Two of these in particular are worth mention, Paul Thomas's design for Muscat Hills Golf and Country Club, which opened in 2009, and the 27 holes Greg Norman created for Almouj Golf. Saudi Arabia, which occupies the bulk of the Arabian Peninsula, is now home to 11 courses, all but three of which are of sand rather than turf. 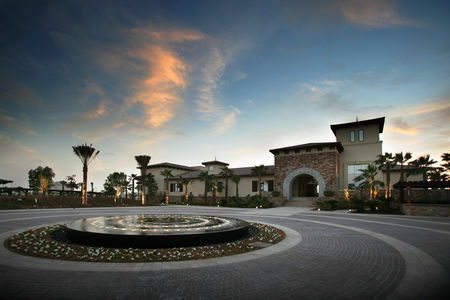 The premier course in the kingdom is Dirab Golf Club outside the capital of Riyadh, which became a full 18 in 1998. Elsewhere in the region, Kuwait offers two golfing options, one of which is a real, full-sized layout, created by Peter Harradine for Sahara Kuwait Resort. Taking a brief detour into the Indian Ocean, there are two places to play in the Maldives Islands, a 6-hole layout at Kuredu Golf club and the newer 9-holer at Shangri-La Hotel. Returning to the Middle East proper, Jordan's capital of Amman is home to Bisharat Golf Course's 9 holes. And there is even a full-sized layout in Israel, at Caesarea Golf Club, which opened in 1961 and survived the country's turmoil to be renovated by Pete Dye in 2007; here is where the golf portion of the Maccabiah Games, a kind of Jewish Olympics, is played. 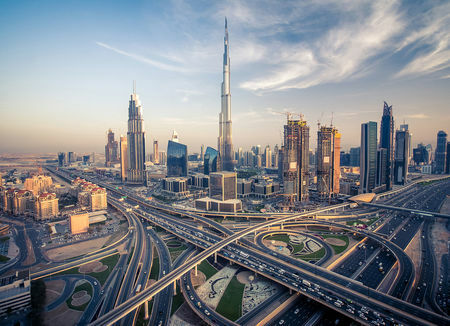 The future of golf in the Middle East is in flux, being dependent on such hard-to-predict variables as the price of oil and the success or failure of radical movements in the various countries. 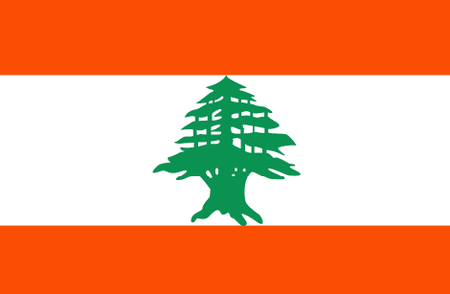 But if some measure of political and economic stability does come to the region, the potential for the game is enormous. With so much beach and sunny weather, it is to be hoped that opportunities will arise to tap that potential.